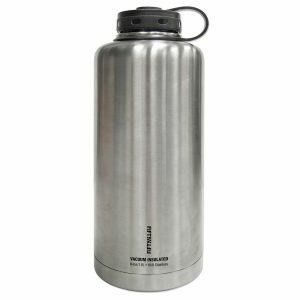 Whether you’re working, exercising or just enjoying the sunshine, you’ll be able to keep hydrated throughout the day with this Stainless Steel Portable Water Bottle from Room Essentials™. 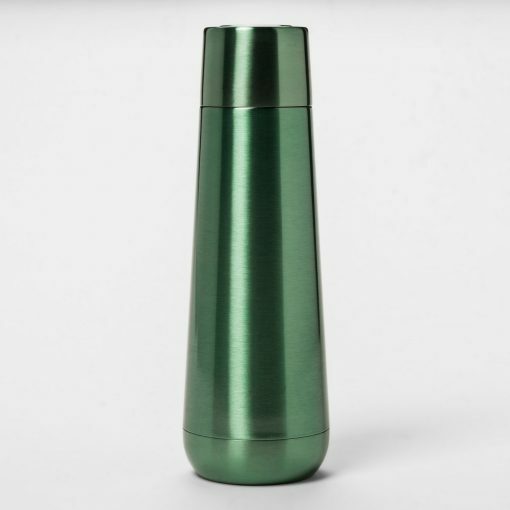 Perfect for enjoying all of your favorite drinks — from water to coffee to iced tea — this sleek water bottle features a shiny finish that lets you sip in style. 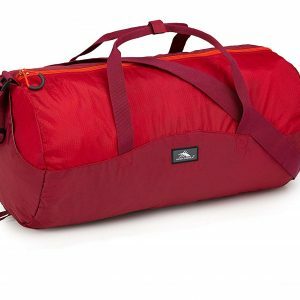 Just toss it in your purse or stash it in your gym bag for convenient drinking wherever you are.